Please find below information on the release of the redesigned, improved BF175, BF200, BF225 and BF250. Flagship BF175, BF200, BF225 and BF250 motors improved with a new design, ease of maintenance and multiple rigging options for more worry-free time on the water for boaters. Honda Marine powers into 2018 with a redesign of its flagship outboard motors, the BF175, BF200, BF225 and BF250. Targeting the heart of the boating market, the refreshed Honda “V6” models mark the newest evolution in the company’s product line, integrating innovative design, a sleek new style, enhanced reliability, streamlined maintenance and an expanded number of rigging options for ease of use. 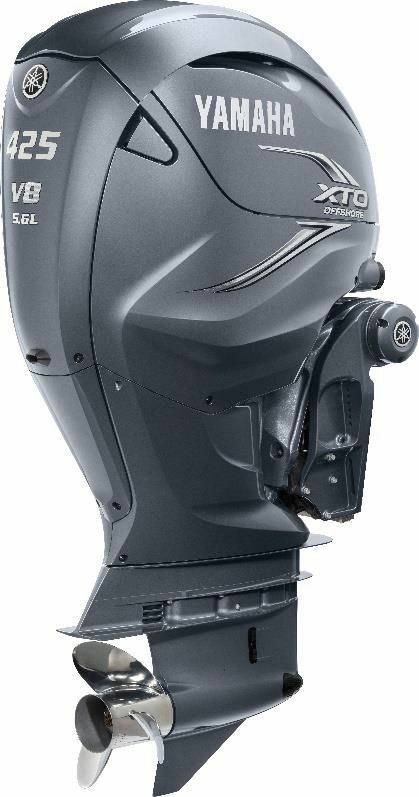 Whether boaters are weekend cruisers or commercial (including government and law enforcement) users, these enhanced V6 motors deliver what every marine enthusiast wants—maximum time on the water. Frogley's Offshore has released a couple of new products - and we want to tell you all about them in our press releases! 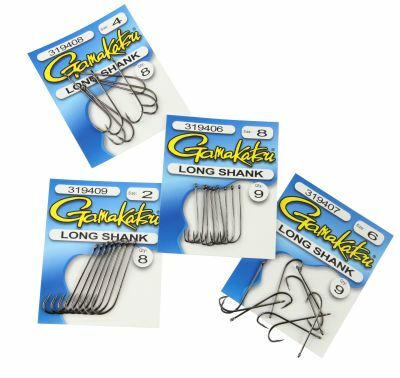 The Gamakatsu Long Shank Black Hooks are versatile and perfect for worms, pipis, prawns and cut fresh baits either fished from a boat or land, as well as Mudeye in the fresh. Following high demand from our customers, we have now released the Atomic Arrowz 2 Piece, featuring all the same high-quality components - perfect for the travelling angler. Coming December 1st! Berkley is giving you a chance to win BIG throughout December and January! 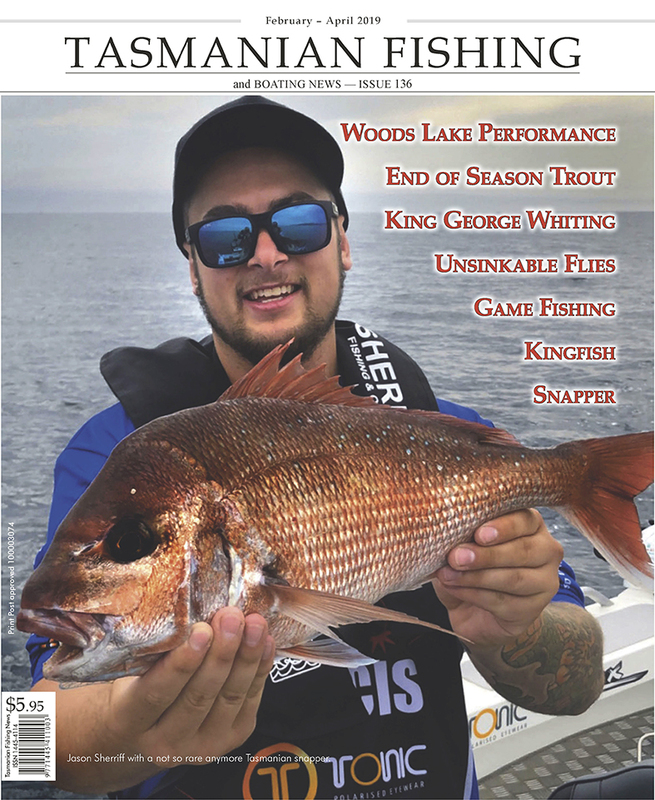 Participate in the Berkley Catch More Fish Competition for your chance to WIN a flight to Sydney for you and a mate for a day fishing on the harbour with Michael Guest (valued at $5000). In addition, Berkley will also select a WEEKLY WINNER and the best picture of the week will WIN a $400 Berkley prize pack. The sole purpose of this forum is for all Alvey Fishermen & women to have a central place to discuss & share their passion of fishing with Alvey fishing reels & equipment. If you fish with a Alvey fishing reel, you are welcome here regardless of were you live, this is an International fishing forum based in Australia. Honda Marine, a division of American Honda Motor Co., Ltd breaks the mould for marine engines at the 2017 Miami International Boat Show with a bold new concept engine that could power the future of boating. With inspiration from across Honda’s line-up – including automotive, marine and aeronautical – the design concept engine is a blue sky vision for what future marine engines could look like. 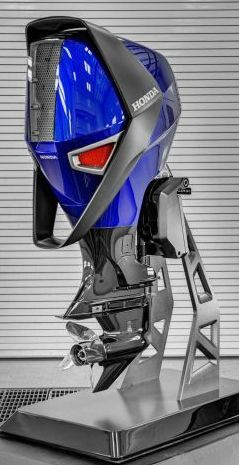 “The Honda Marine Design Concept Engine is a clear indicator that Honda is committed to the Marine business, continuing its legacy of innovation and ground-breaking marine products with a vision of what future Honda Marine power could be,” said Will Walton, Assistant Vice President – Honda Marine America. Designers at Honda’s Advanced Design Group in the U.S were given a ‘clean sheet of paper’ opportunity to design a concept motor that could be applied to a variety of engines. We have just received the below update from Scientific Anglers concerning further testing on the new AST Plus slickness additive. These figures are quite incredible and can truly be said that the AST Plus is a game changer in the manufacturing of fly lines. 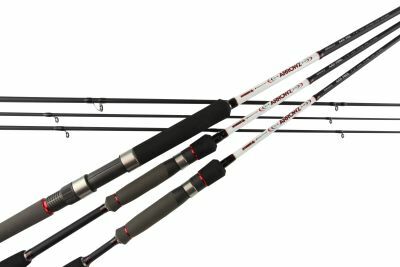 When you read these figures the new Amplitude fly lines are the best value fly lines on the market. Yamaha Motor Australia is excited to announce the release of the all new four-stroke 90 horsepower outboard engine, the new lightweight F90. This remarkable new engine bolsters Yamahas line up of class leading mid-range outboards from the award-winning F70 through to the top selling F130. The new F90 fills an important place within the Australian line up, delivering the perfect power option for the huge number of Aussie built boats rated to a maximum of 90 horsepower. Not only does this engine sit in a popular part of the market, it also delivers many new advantages that make F90 quite exceptional. Yamaha Motor Australia is excited to announce the release of the highly-anticipated four-stroke, 25 horsepower outboard engine, the all-new lightweight F25 EFI. This fantastic addition to Yamaha’s four-stroke line up continues Yamaha’s proud tradition of producing exceptional small motors designed for durability, reliability and above all else, enjoyable time on the water. The new F25 is around 25% lighter and has been engineered for skippers who expect the very best in features, performance and efficiency from their small outboard. 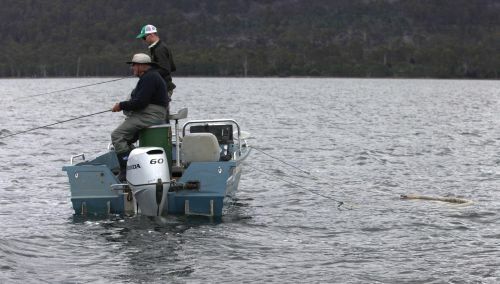 The new F25 has been developed to exceed the performance and features of Yamaha’s 25N two-stroke, a motor that offered excellent performance and highly reliable operation that has powered Australian boaters for decades as well as improve on Yamaha’s existing F25. The all-new F25 has achieved all this and more. Its four-stroke, fuel injected design delivers even better performance and the kind of fuel economy that makes small boating affordable and extremely satisfying.